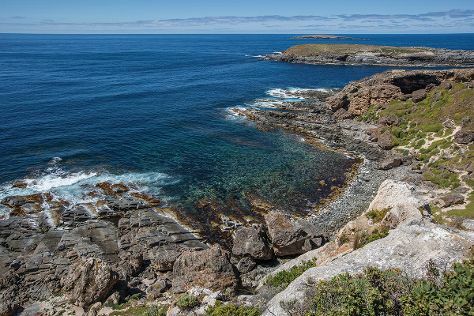 Visiting Raptor Domain and Seal Bay Conservation Park will get you outdoors. Spend the 8th (Wed) exploring nature at Flinders Chase National Park. There's much more to do: visit a coastal fixture at Cape Willoughby Lighthouse Keepers Heritage Accommodation, identify plant and animal life at Hanson Bay Wildlife Sanctuary, and look for gifts at Drift On Bliss. Start your trip to Kangaroo Island by creating a personalized itinerary on Inspirock. Finish your sightseeing early on the 10th (Fri) so you can travel back home.